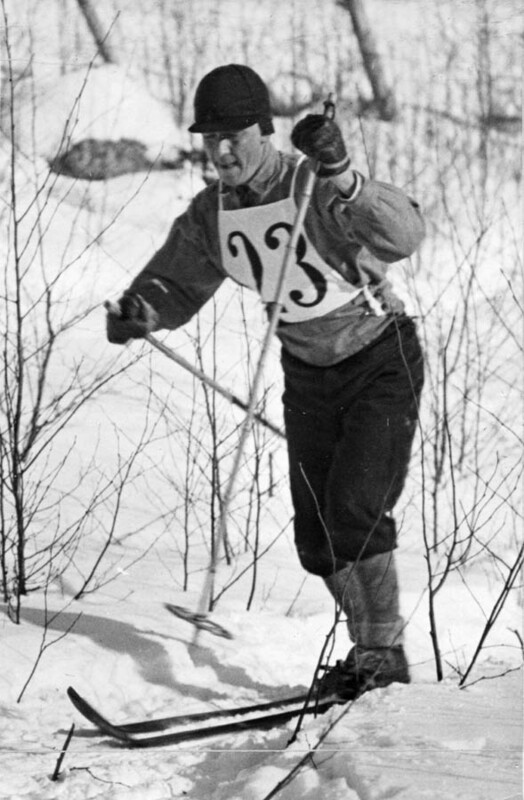 Veli Saarinen was Finland’s first Olympic skiing champion. Saarinen won gold in 50 kilometres at the Olympic Winter Games of 1932 in Lake Placid. The silver medallist Väinö Liikkanen hailed from the same village in southeastern Finland. Saarinen’s victory was no accident: he had already been the best Finnish skier at the previous Olympic Games in St. Moritz and won gold in 18 kilometres at the FIS races (world championships) of 1929 in Zakopane, Poland. At the Lake Placid Games he had already taken bronze in the 18-kilometre race. After his own career Saarinen became the head coach of the Finnish skiing team. He stayed in that position for more than 30 years until 1968, leading Finnish men and women to dozens of Olympic and World Championship medals.